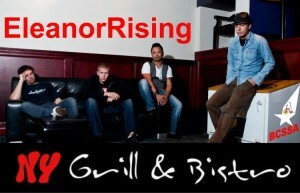 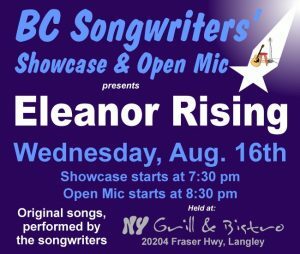 On Wednesday, August 16th, the BCSSA’s Songwriter Showcase features the awesome band – Eleanor Rising – playing selections from their four EPs, starting at 7:30 pm. 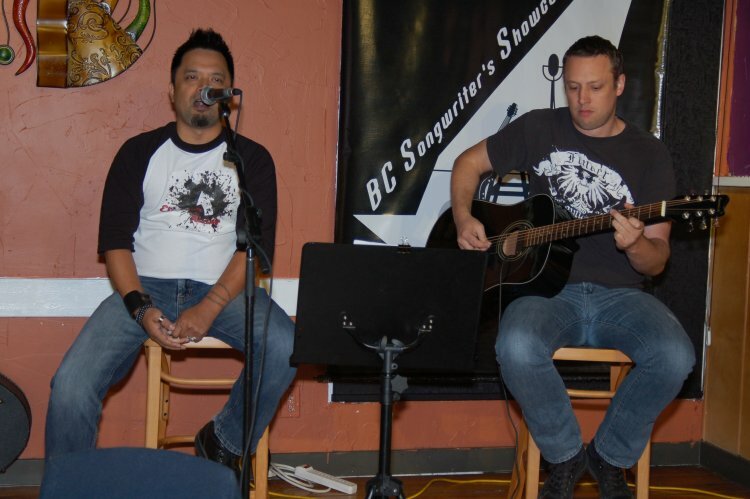 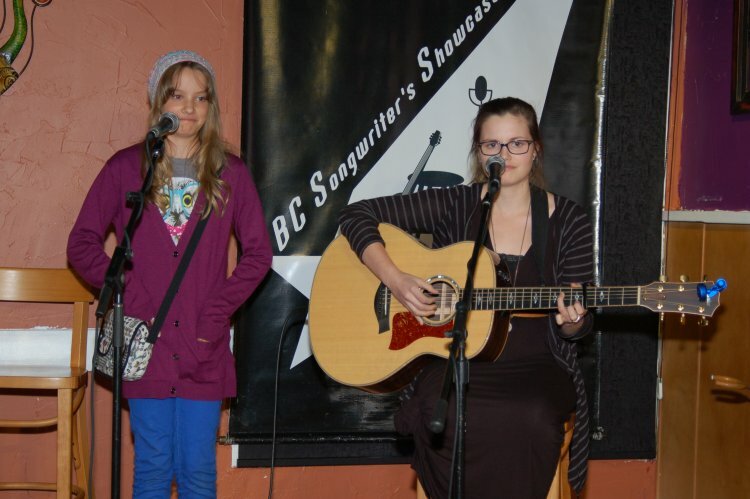 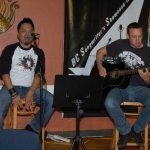 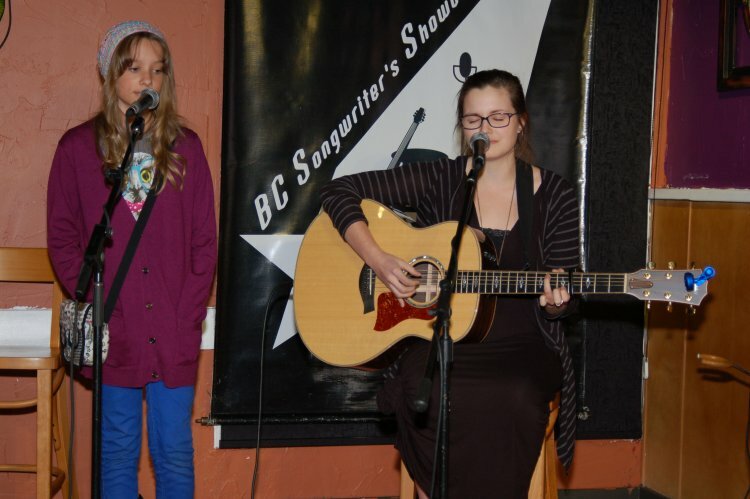 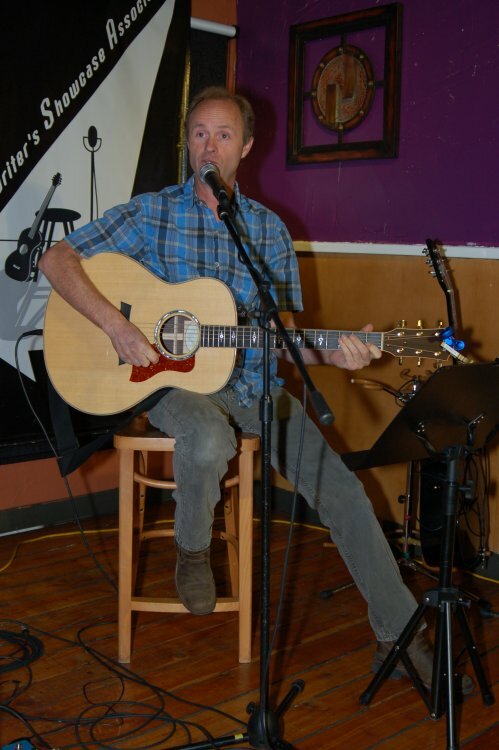 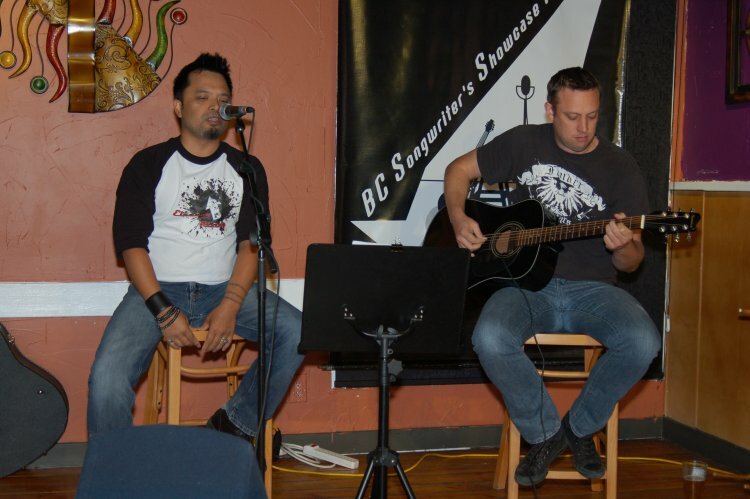 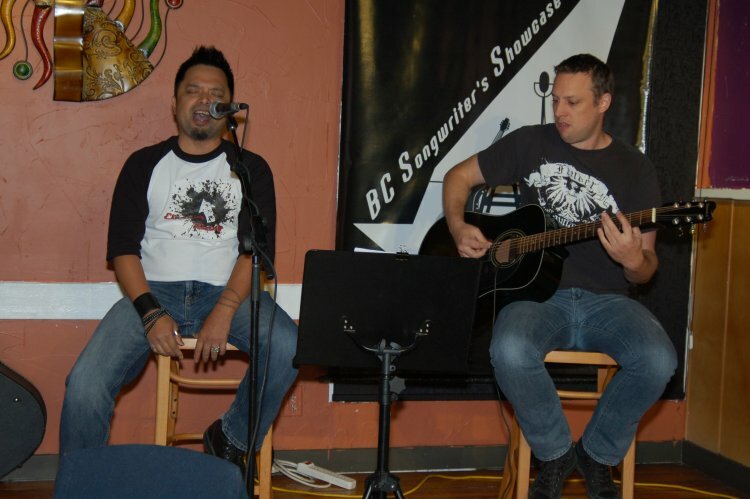 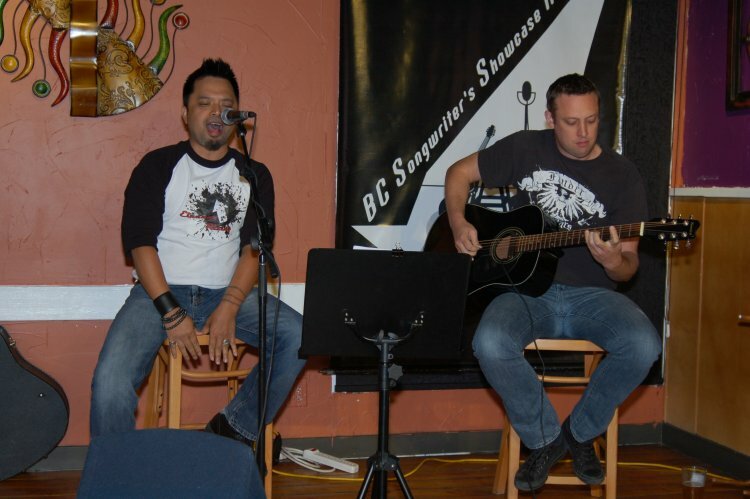 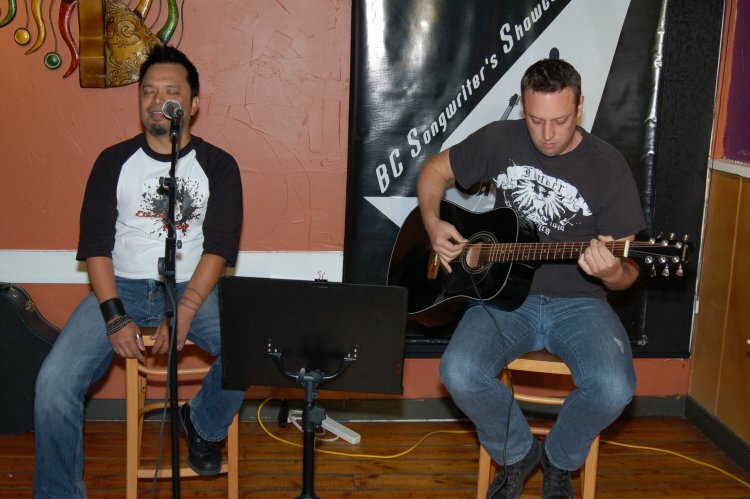 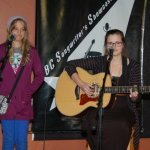 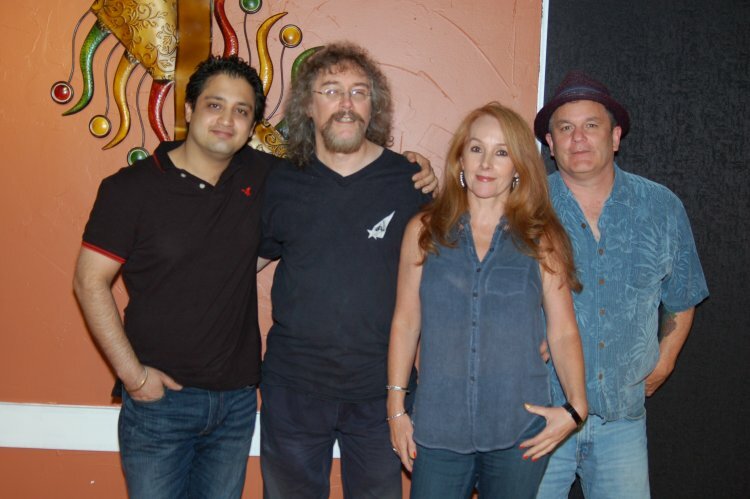 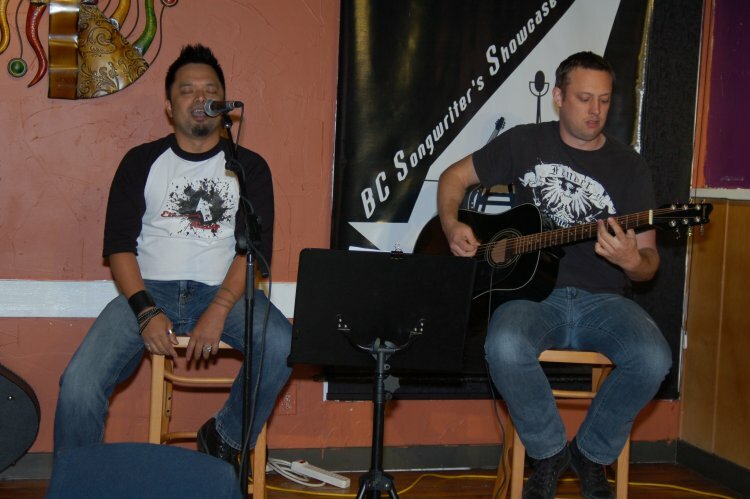 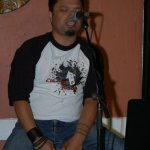 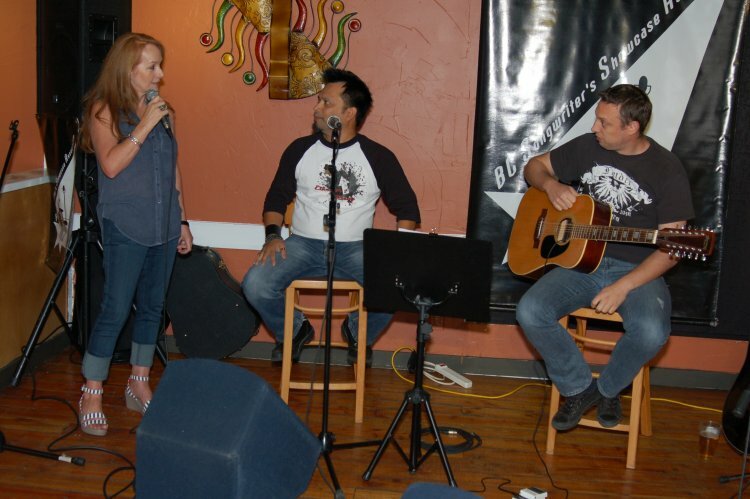 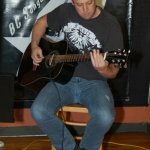 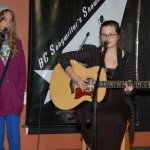 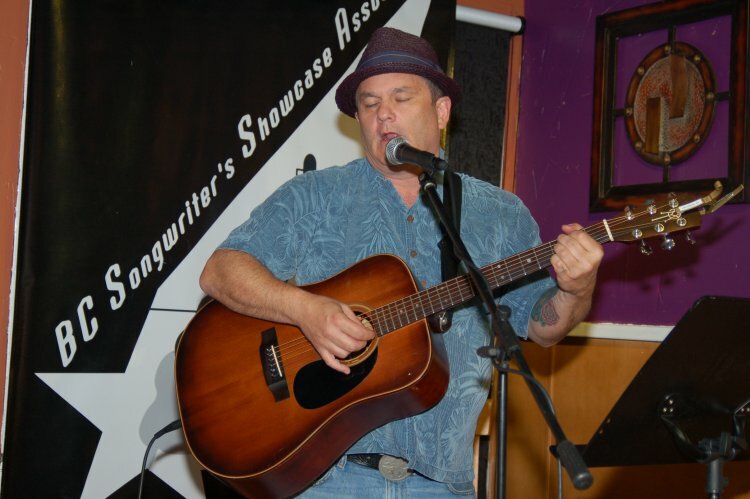 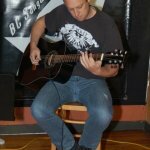 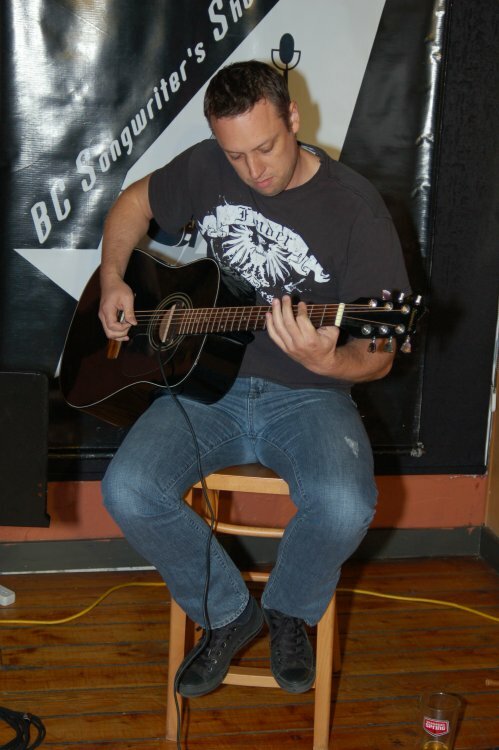 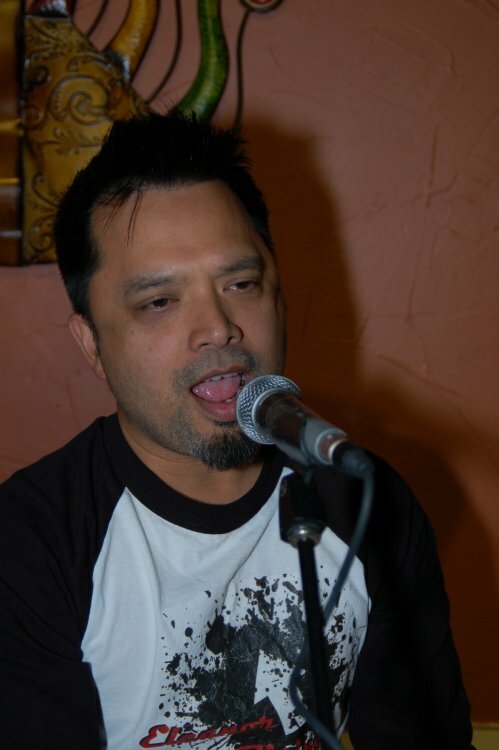 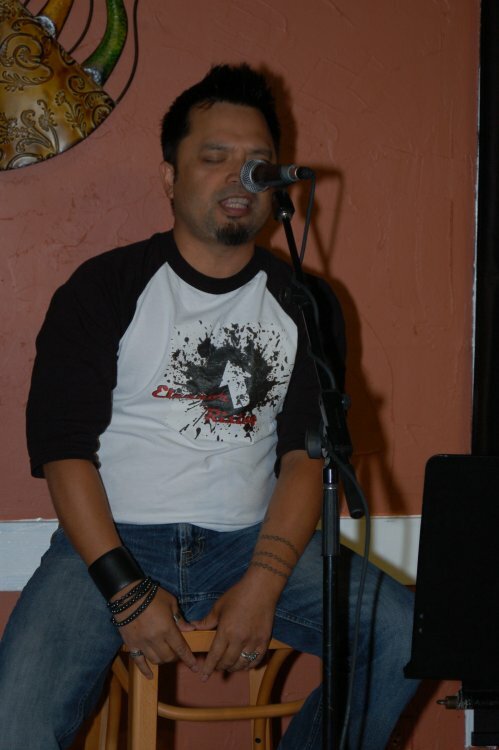 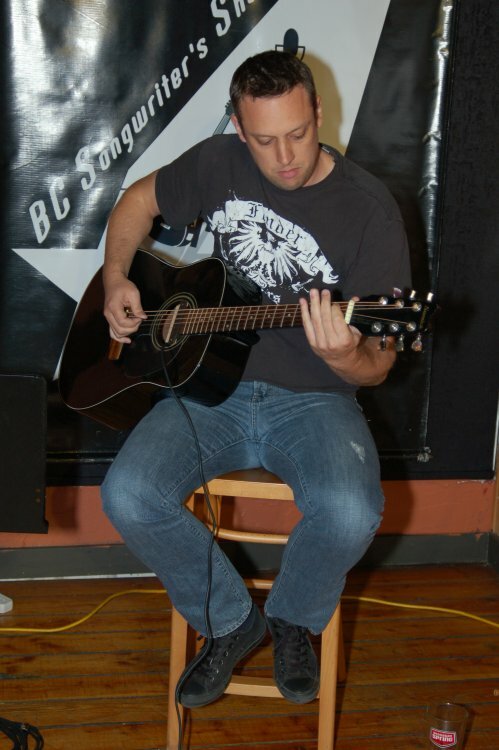 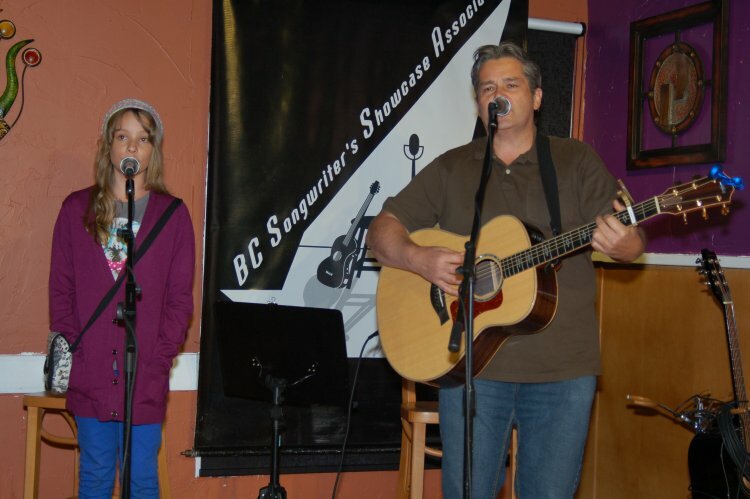 BC Songwriter Showcase & Open Mic performances happen at NY Grill & Bistro – 20204 Fraser Hwy, Langley. 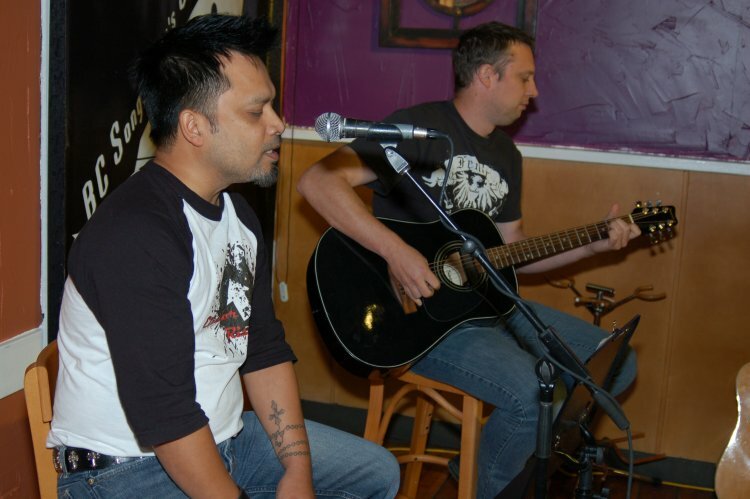 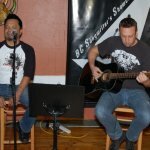 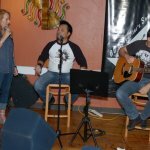 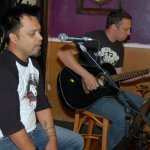 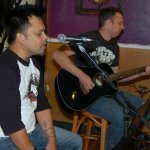 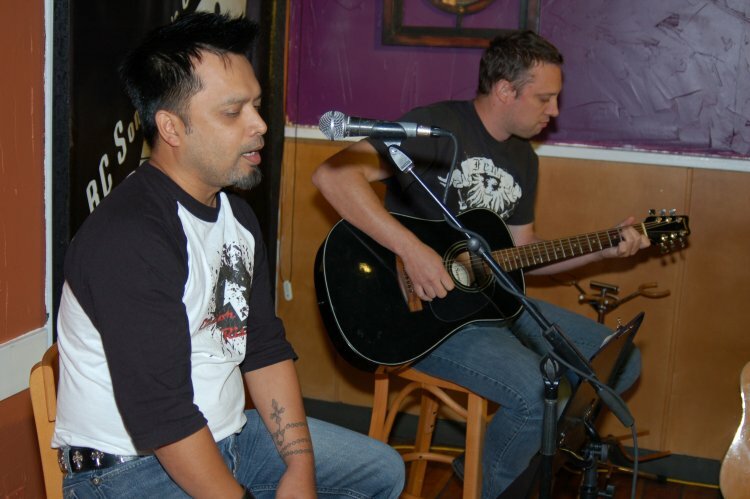 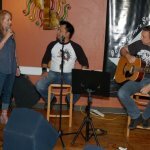 On Wednesday, September 10th, the Songwriter Showcase featured an acoustic set by Rudy and Ryan, the talented singer/songwriter/musicians behind Eleanor Rising. 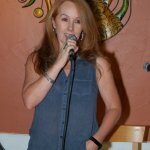 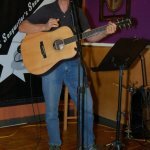 After a fantastic hour, Open Mic continued the great music, with Cornel Dyke, Dave Mercer, Ken Johnson, Rob Harvey, Earl Travis Taylor & Talia Dyke all performing their original tunes for the appreciative crowd at NY Grill & Bistro! 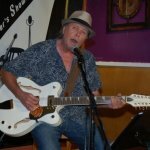 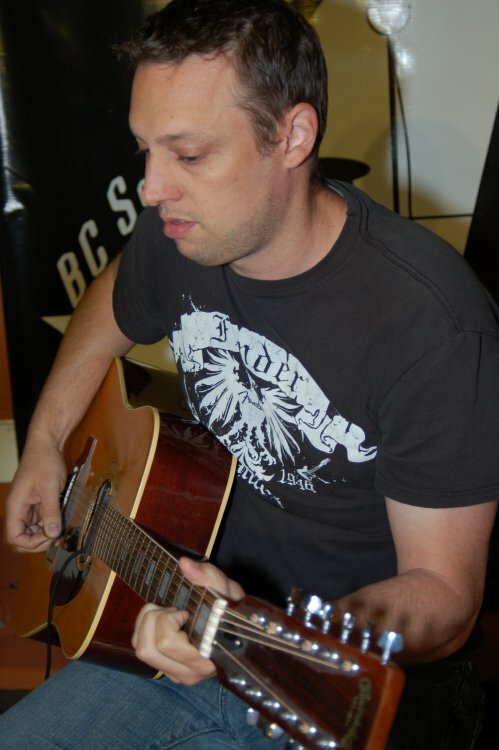 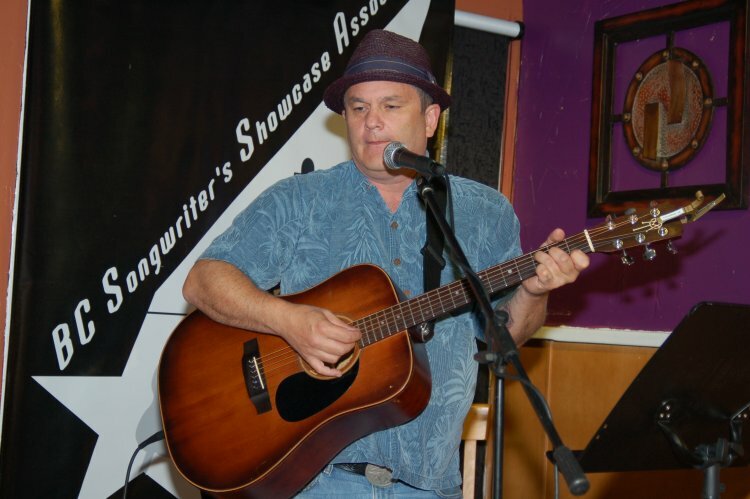 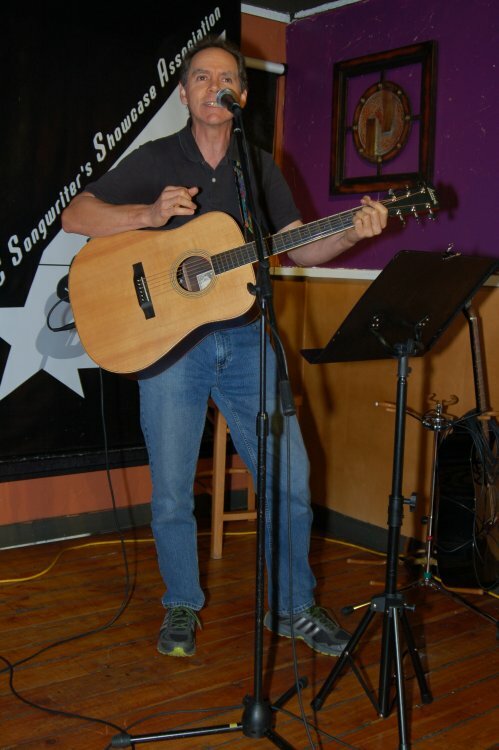 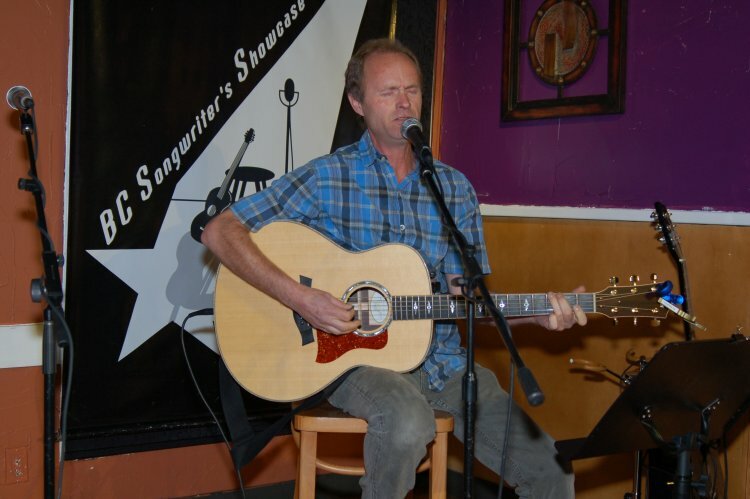 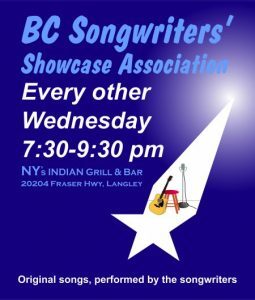 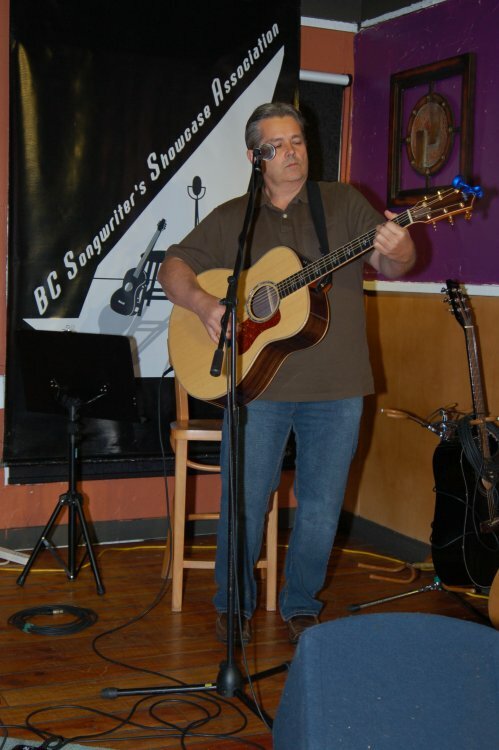 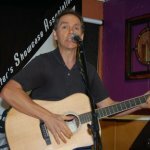 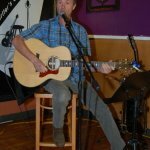 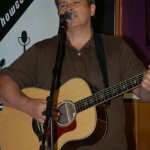 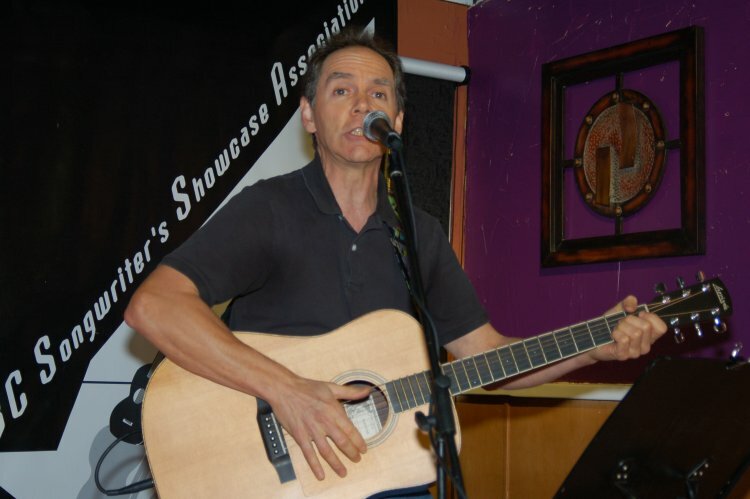 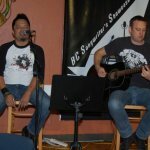 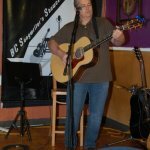 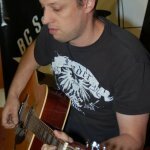 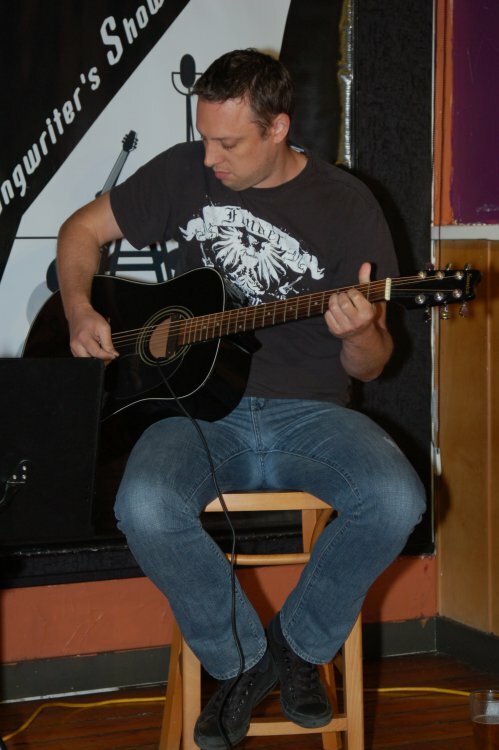 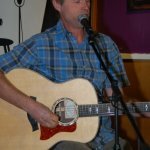 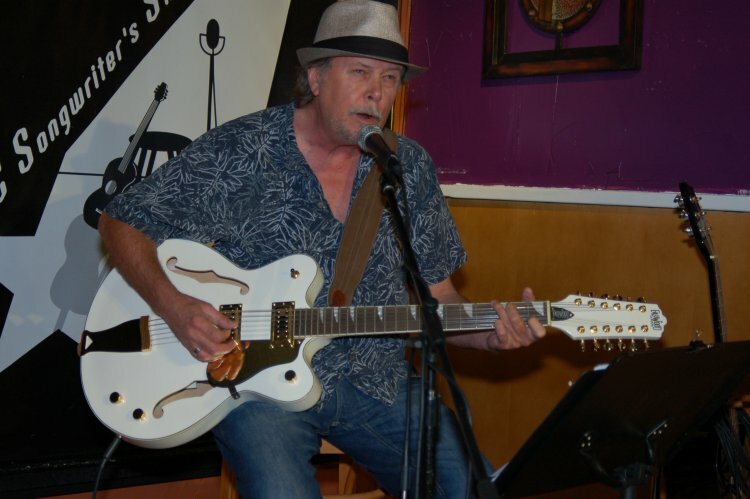 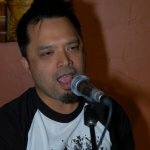 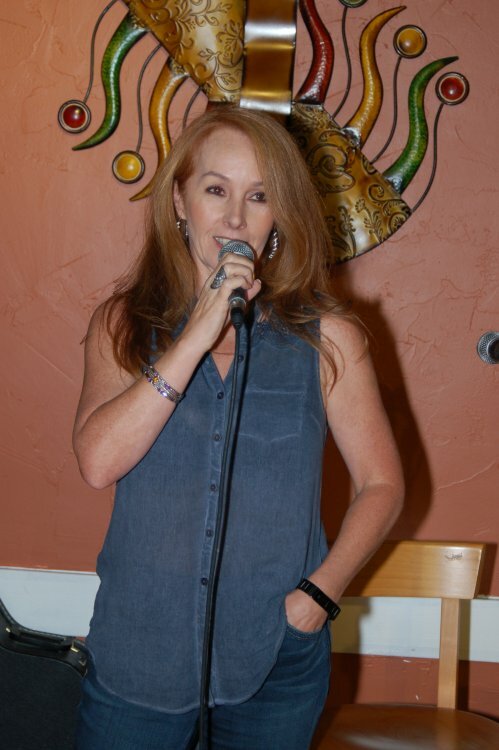 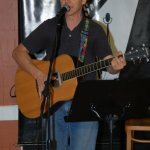 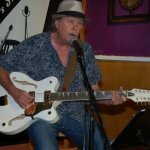 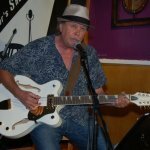 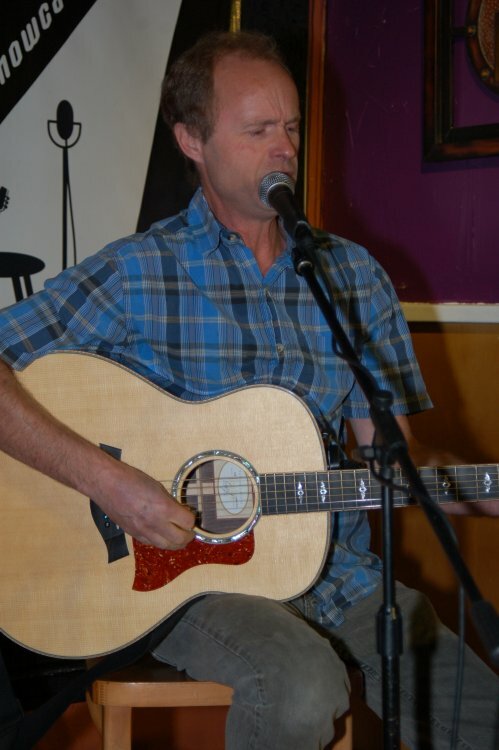 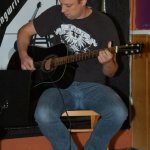 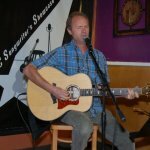 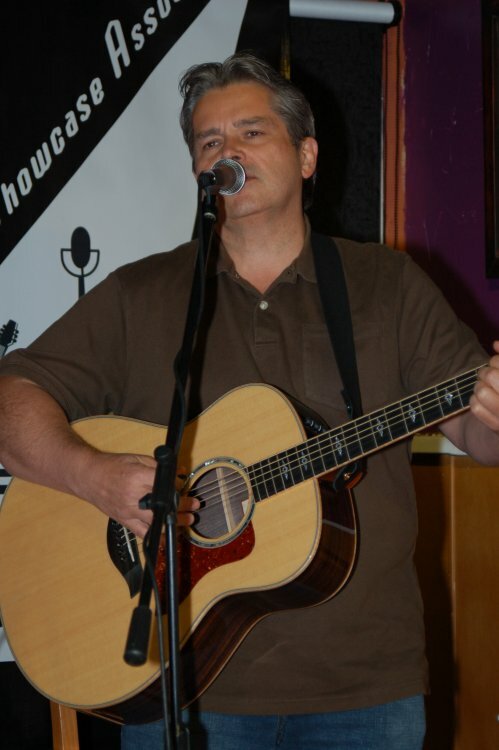 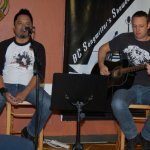 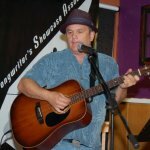 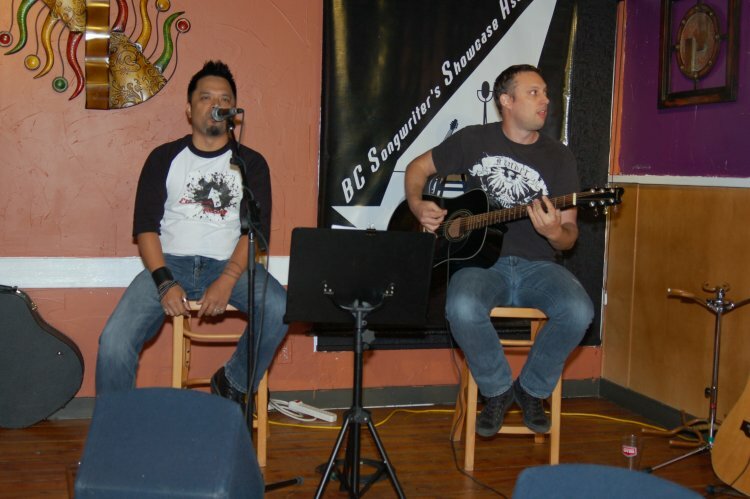 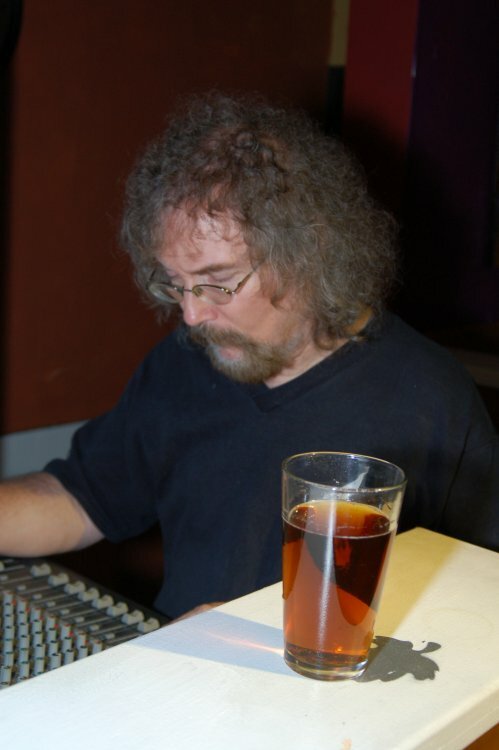 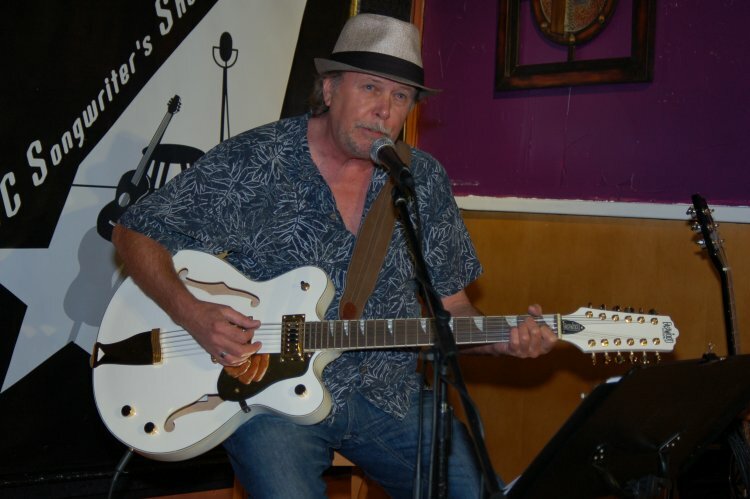 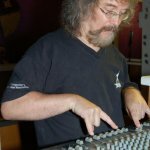 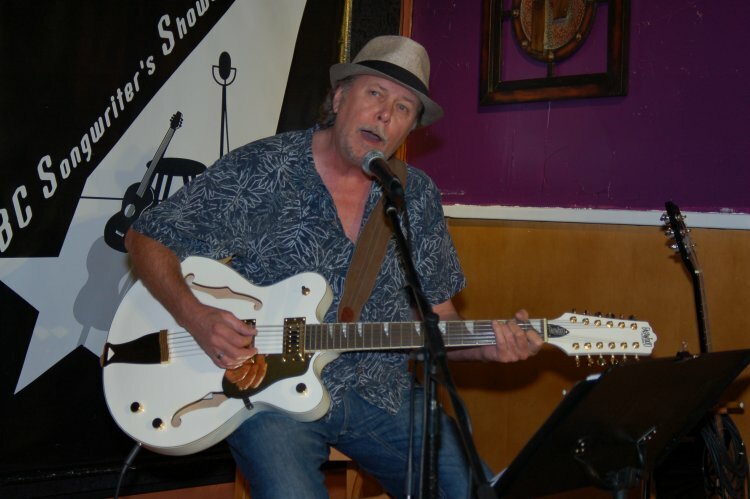 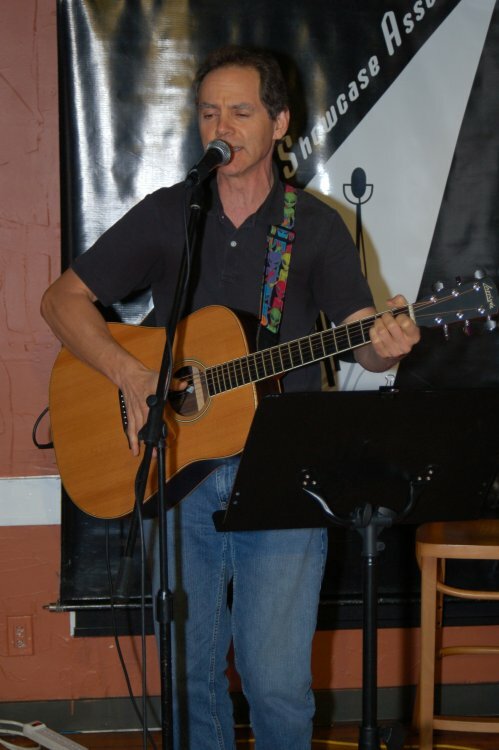 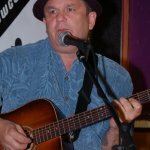 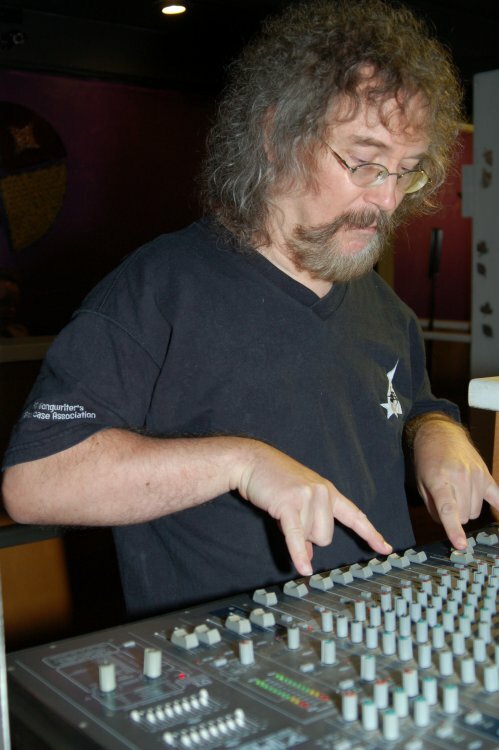 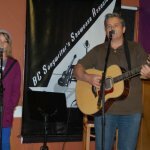 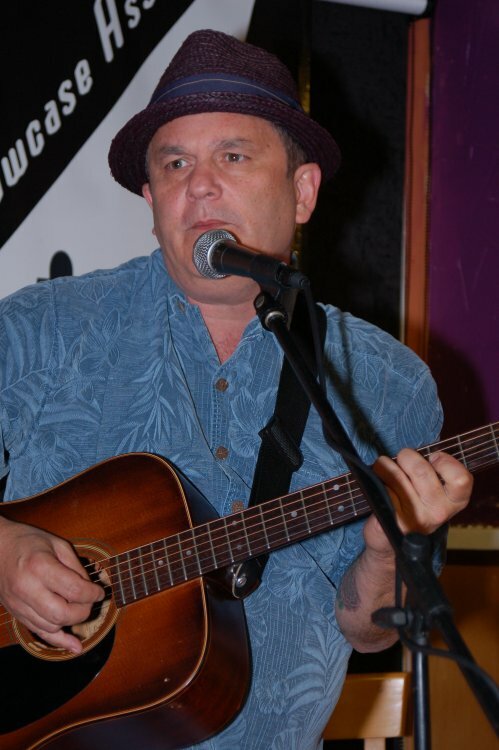 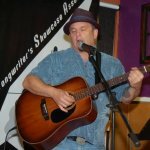 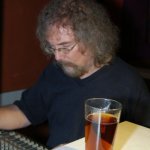 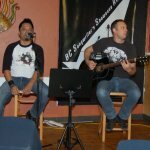 As always, the fun and great music of BC Songwriters’ Showcase and Open Mic performances take place at NY Grill & Bistro – 20204 Fraser Hwy, Langley.